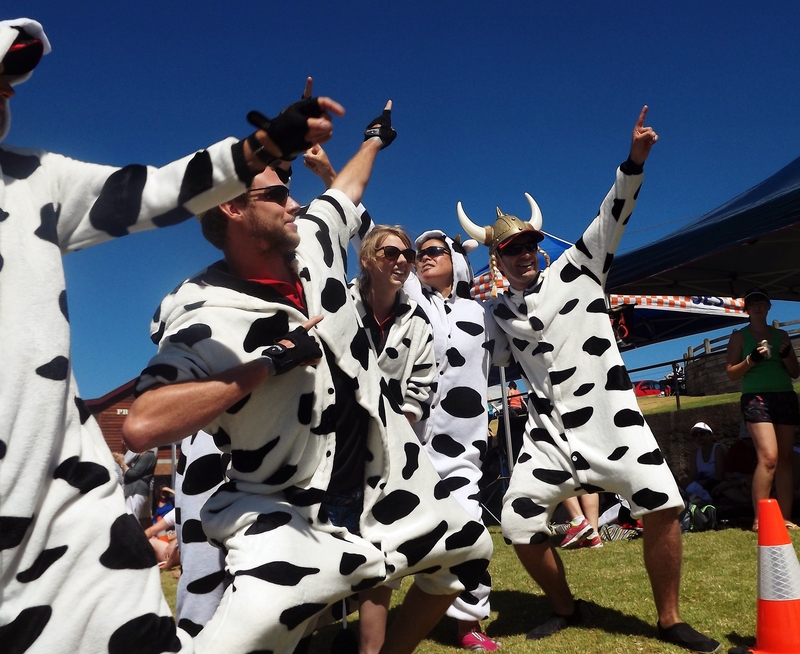 Vikings dressed as cows contested a crew of Pirates as most colourful entrants in a day of fun and sun at Warrnambool’s annual Australian Whaleboat Racing Championships. 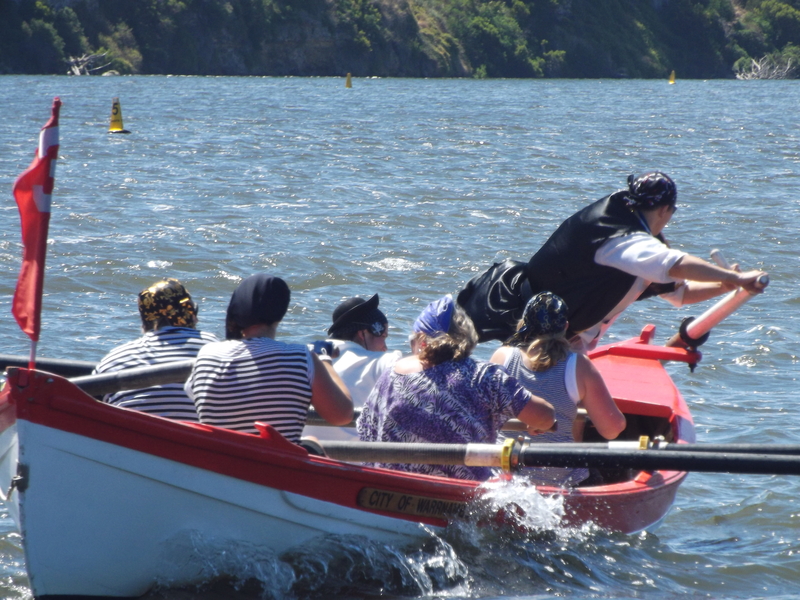 A stiff south-easterly and choppy waters didn’t deter competitors from taking to their oars in the concluding event of the Flagstaff Hill Maritime Village Summer Race Series. 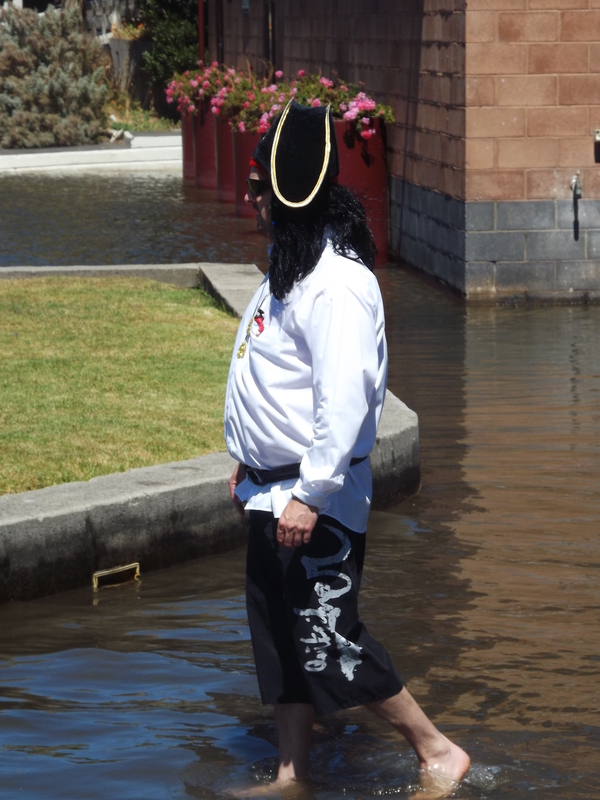 Pirates from Deakin University pervarded this year’s competition. 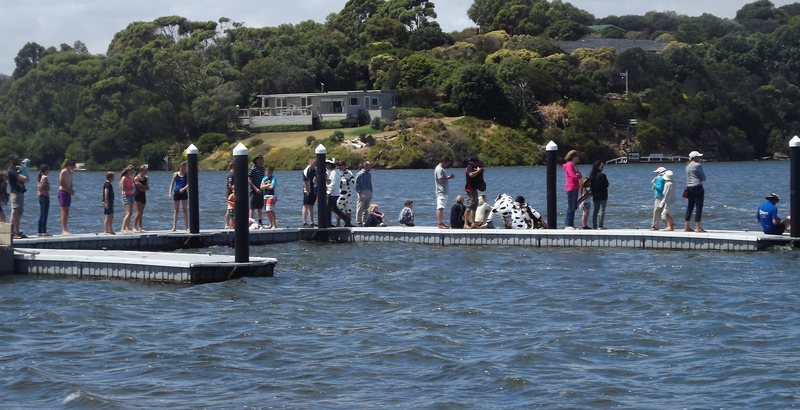 Over two dozen teams competed in the Men’s, Women’s and Mixed races over a one km course on the Hopkins River, in a celebration of Warrnambool’s maritime and whaling heritage. Regional teams represented Portland and Corangamite, and competitors from San Francisco flew in to to contest the women’s section. 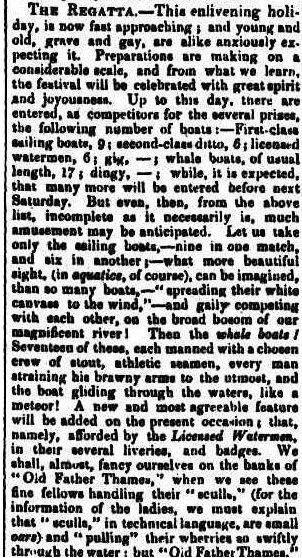 180 years ago a different type of crew manned whaleboats that competed over the ports of Warrnambool, Portland and Port Fairy. In 1834 whaling fisheries were established at the two latter ports, by Tasmanian speculators competing from Launceston and Hobart. 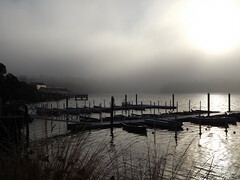 The fisheries were temporary Bay Stations – whaling grounds where men, whaleboats and try-pots were stationed ashore in crude living conditions from March to September each year. The men chosen to man the first whaling boats were handpicked for their physical strength. They came via Tasmania and were usually ‘Cornstalks’ – sons of convicts and known for their physical prowess. 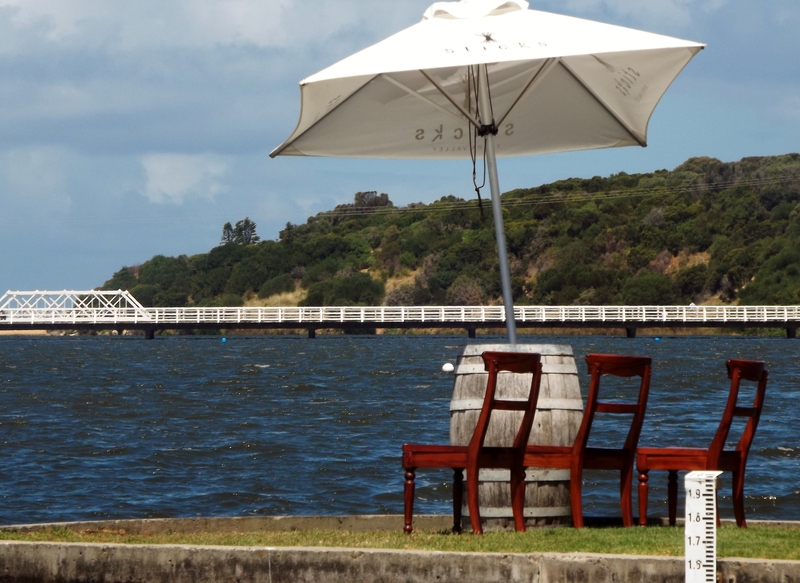 The Tasmanians protected their grounds at Portland and Port Fairy. Sydney whalers were resented, American’s unwanted and pushed on to places like Warrnambool, and the French driven away, usually to New Zealand where they needed their own navy for protection. Internal competition between the colonial crews at Port Fairy and Portland often resulted in conflict. Lookouts were kept round the clock and when a whale was sighted the race was on for each boat to first reach the prize. Daily tallies were kept and catches published in newspapers when the supply ships returned home. The first whaling teams had their own flags of identity. First flag into a whale was that boat’s keep. Crews rowed long distances out to sea or along the coast to catch and kill their prey, often towing home under onerous conditions. 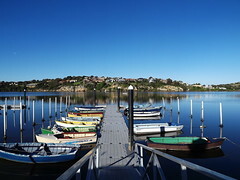 At season’s end the fisheries were dismantled and the men returned to their home ports in Tasmania where Regatta’s were held, ostensibly to celebrate a successful season and the safe return of ships and their crew. Ships were dressed up in their buntings, and entire towns turned out to see whale crews race to determine the greatest rowing teams. 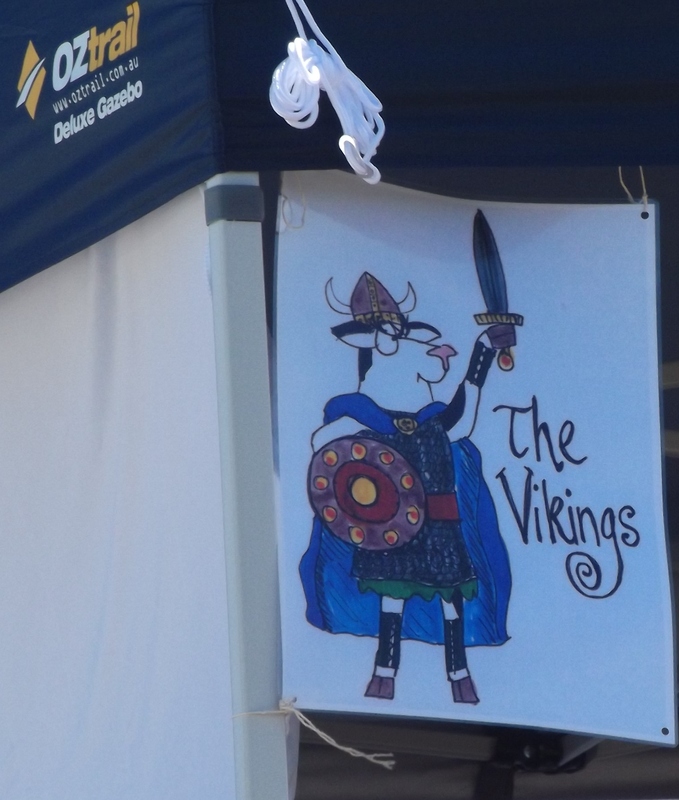 Fortunately no whales were killed in the making of this year’s Australian Whaleboat Championship which makes a modern celebration of Australia’s maritime heritage.